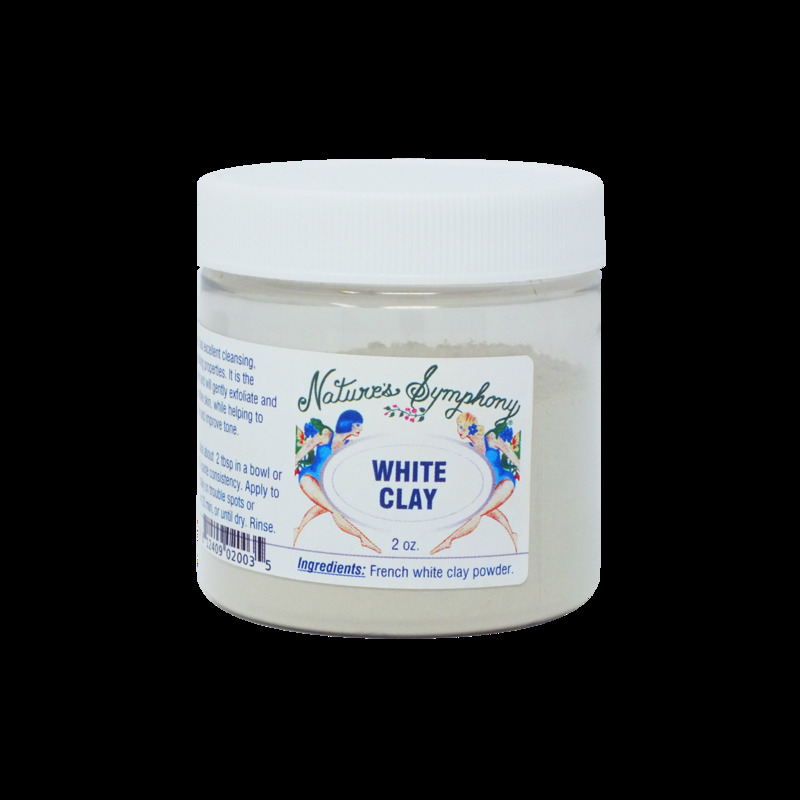 Our French White Clay, has excellent cleansing, soothing and softening properties. It is the gentlest of the clay and is suitable for normal to sensitive skin. Astringent, absorbs excess oil, removes impurities, especially recommended for oily, problem skin. Also used for dehydrated, 'asphyxiated' skin which appears dull and lifeless, and can be mixed with Red Clay for normal skin.